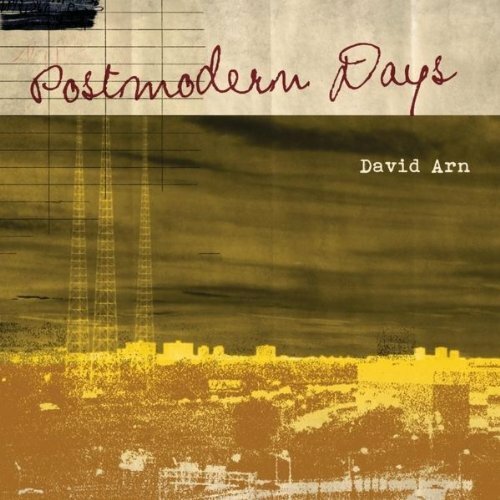 "At the end of the day David Arn is a musical mastermind and powerful musical force any way you look at him"
""David’s songwriting exists in a vast stream of consciousness and at times can be beautifully simple, and at others disconcerting and haunting." "A lot of the album is pure toe-tapping genius, complete with lyrical complexity that anyone can appreciate. 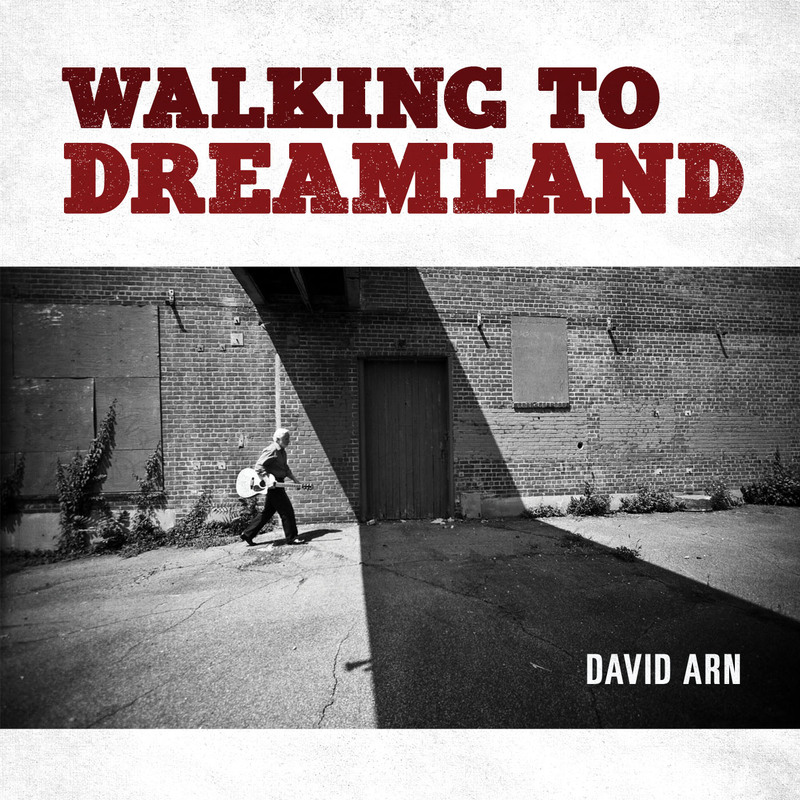 In true Brian Wilson style, David Arn incorporates the main theme of the album throughout his songs"
Walking to Dreamland is "an unique concoction of musical bliss"
"David Arn is making music that... instantly attaches itself to you like your very best friend." "There is the feeling that something deeper is happening, something other and beyond, as if David Arn has truly connected with something beyond himself and managed to channel that inspiration into what is presented to us in audible form"
"I hadn’t met a record that left me so astounded that I’ll actually go out and purchase it when it comes out"
"a classy and sophisticated album, beautifully crafted, both lyrically and musically"
"Arn is deadly consistent with the intelligence of his lyrics"
"What shines through in every song is astute observation, unfiltered honesty, and a clear commitment to artistic vision."